In the wide world of sedans, few are as popular and beloved as the Civic and the Corolla. Year after year these models continue to top the lists of shoppers across the country, and are consistently high-sellers among families and first-time buyers alike. But when you’re faced with two highly-recommended vehicles, it can be tough to pick out which one is right for you—which one is truly the better investment? 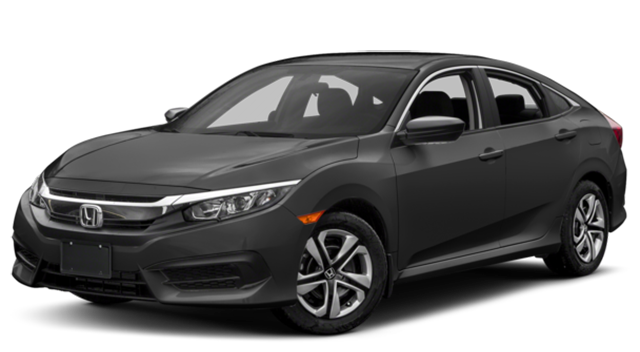 Well, in almost every area, the 2017 Honda Civic proves itself to be the superior sedan, and we’ve broken down their specs to show you why. 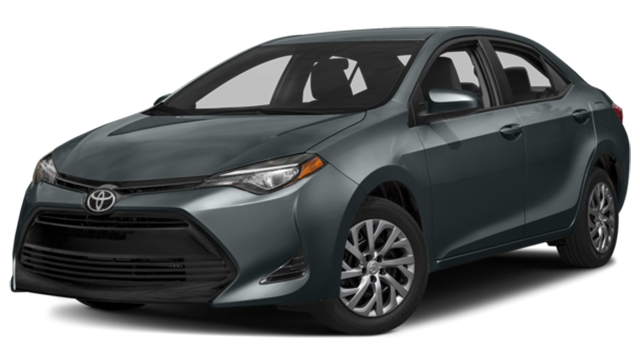 As reliable as the 2017 Toyota Corolla is, one complaint continuously pops up from reviewers: it just doesn’t perform very well. Kelley Blue Book said it best: “Even with the SE model’s manual transmission the Corolla isn’t particularly fun to drive.” Its 1.8L 4-cylinder engine, which delivers a mere 132-hp, especially pales in comparison to the Civic’s i-VTEC 2.0L powertrain, which boasts a burly 158-hp performance. The Civic gets better mileage too, with an EPA-estimated 40 MPG on the highway compared to the Corolla’s 36 MPG highway rating*. In terms of high-tech features, Toyota continues to lag behind the times, and the 2017 Corolla is lacking many of the great features you’ll get in the 2017 Honda Civic. Chief among these are Apple CarPlay and Android Auto, two recent innovations that have quickly become the gold standard for automotive entertainment and smartphone access. Whether you own an iPhone or an Android, you’ll be able to access all your favorite apps and functions through the Civic’s convenient dashboard display, making it easier and safer to stay connected. But those features are only offered in the Civic—if you go with a Corolla, you’ll be out of luck. As you can see, the 2017 Honda Civic truly sits at the top of its segment, and is a smart investment no matter what you’re looking for. And if you want to find a great price on a Civic without venturing too far from Los Angeles, then come see our selection at Airport Marina Honda, located at 5850 West Centinela Ave Contact us online or over the phone at (888) 381-0444, and schedule yourself a test drive today!